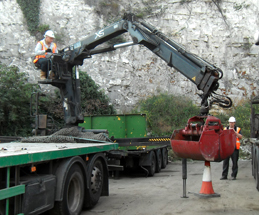 As a leading crane off-load specialist we now can offer driver training packages. Existing LGV drivers must complete 35 hours of Periodic Training by 9th September 2014. 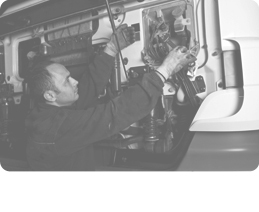 Following this date, all professional LGV drivers must complete 35hours Periodic Training every 5 years to maintain their Driver Qualification Card (DQC). 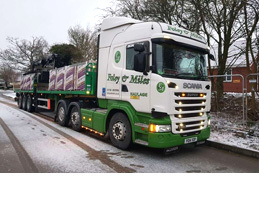 As members of Drivers CPC4U Consortium we offer LGV training packagesin 3½ hour modules, which can be mixed and matched to produce a 7 hour course. 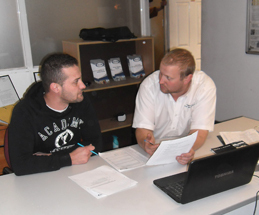 All courses are held at our West Thurrock premises at times to suit you. We are able to offer weekday and weekend dates. Lunch and refreshments are included. All ALLMI Courses qualify for training hours towards Driver CPC periodic training. 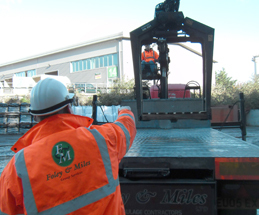 ALLMI training courses are the only Lorry Loader training courses in the UK to be commended by the Health and Safety Executive. 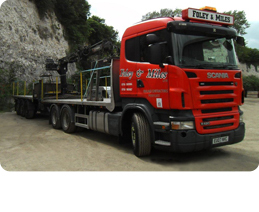 Training is carried out using our current Lorry Loader fleet, we can offer different types of attachments ie.brick grab & hook etc.